Before images showing townhouse when it was first built. Please see 4331 Travis, Dallas, Texas, for current images and information. 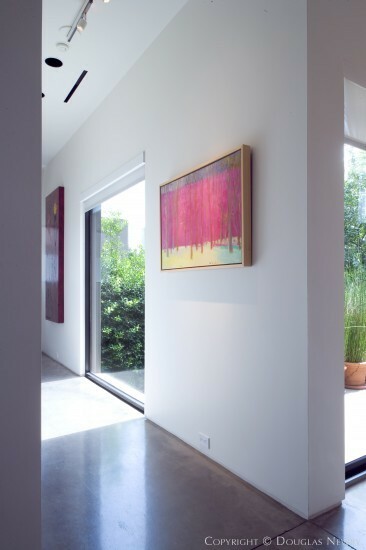 Architect Lionel Morrison designed his finest modern town house at 4331 Travis. Beautiful natural light and low voltage light illuminate this stunning 3,865 square foot residence. Outdoor living spaces, including balconies, elevated terraces and rooftop decks, provide an additional 1,359 square feet. 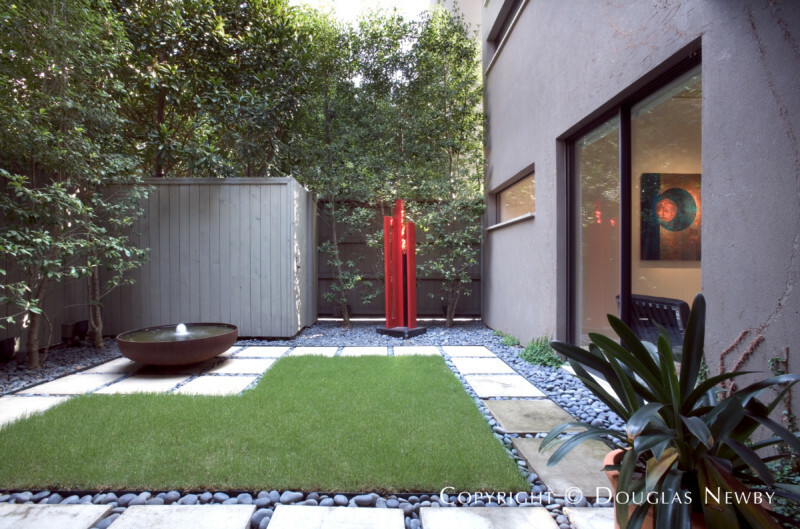 Verdant courtyards further contribute to the opportunities to enjoy the livable spaces outdoors.